Don't limit yourself to only having plants growing in the spring and summer; there are four seasons in which you can grow plants successfully. You just have to grow cold-hardy plants that have been proven to withstand the biting temperatures that come in the fall and winter months. Regardless of the latitude in your area of the United States, there is an adequate number of daylight hours and crops that you can plant and grow successfully. The main reason to garden in the wintertime is that it is easy because the pace is very slow. 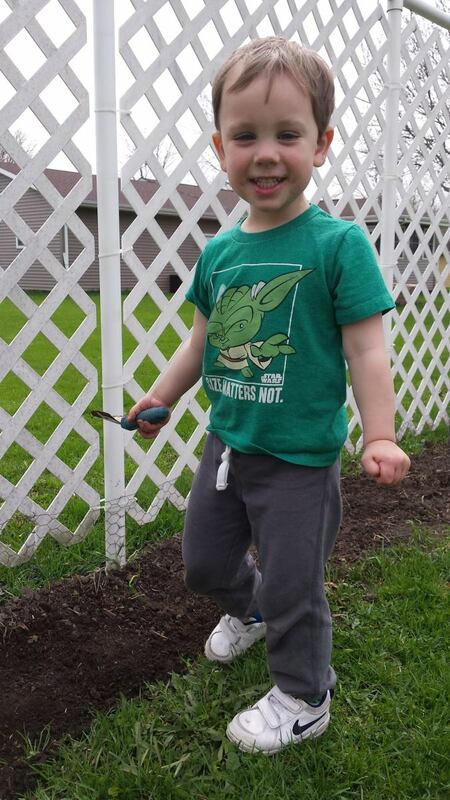 You don't have to spend half of your day pulling weeds that seem to pop up out of nowhere. In the winter, there are very few weeds to contend with, and in many parts of the country, you may not have to water at all from about the middle of November through the middle of February. If you select cold-hardy plants, your main fear should be the heat instead of the cold. 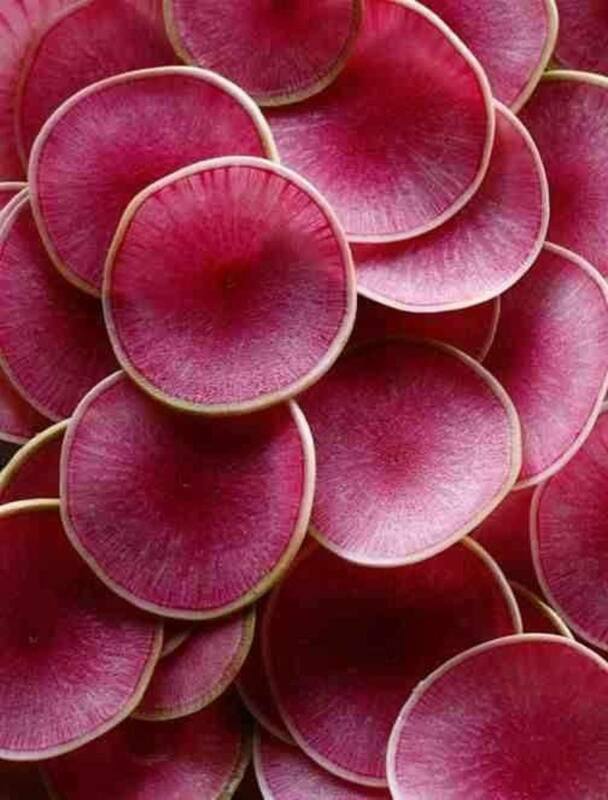 Thinly sliced watermelon radishes. Not only would they be beautiful in a salad, their taste is wonderful as well. Most winter radishes need to be sown from midsummer to late summer. Unlike most spring radishes that are ready to be eaten about three weeks after they are planted, you will find winter radishes are slower to develop but will grow much larger and stay crisp longer. They will also store longer than the many varieties of spring radishes. Winter radishes may be green, white or even black. Harvest them when they are large and mature. If you have black radishes, you can expect them to have a pungent flavor, so you will need to use them sparingly in recipes. You should remove the greens and the roots prior to storing them. Chinese radishes are much milder in flavor and are round and fat. Before storing Chinese radishes, remove the greens but not the roots, which should be removed just before you prepare them to eat. Watermelon - This radish (also known as "red meat") grows large and round (often as large as a tennis ball) and has a greenish skin with dark pink flesh inside. It will mature from late fall into early winter. This variety needs to be planted from early to late spring, maturing in about 65 days. 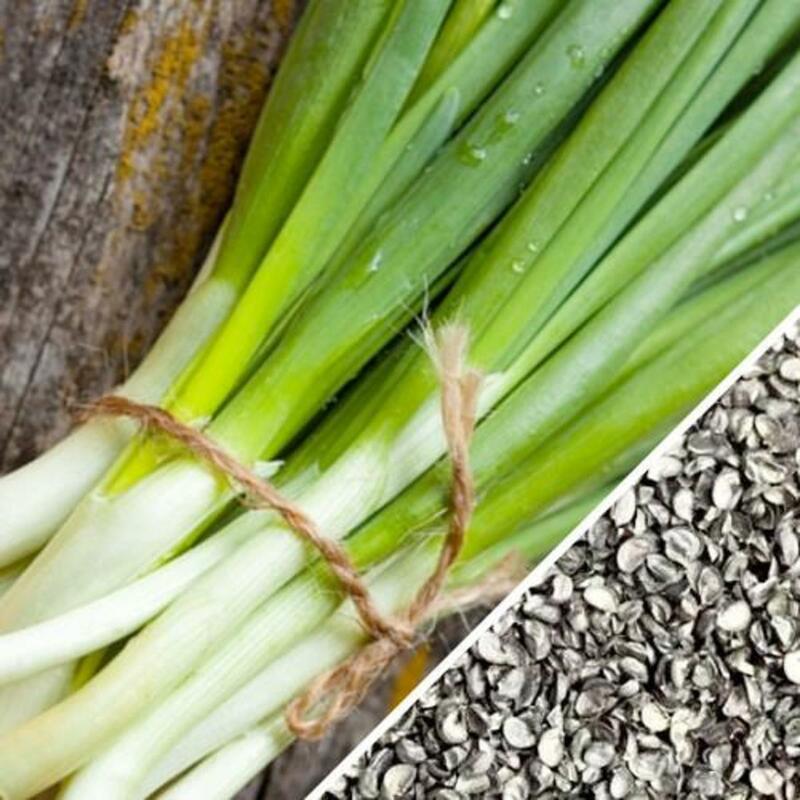 You probably won't find seeds locally but many online retailers offer them for sale. Black (Spanish) - The shape of the black radish depends on which variety you plant. They can be round, cylindrical and elongated. These are not favorites because of their hot, spicy bite, but they come with a variety of health benefits, such as helping to control blood pressure. The root is used for purposes of food and medicine. The flesh is crisp, white and slightly bitter. Because the skin of the black radish is particularly piquant, you may want to peel this variety before serving. Plant black radishes from mid to late summer (or in the fall if you live in a mild climate) by either directing sowing them into the garden or by starting them indoors to be transplanted later. The plants will need to be spaced about 3-4 inches apart *(farther if you want larger radishes). Rake your soil so that is free of stones, then sow the seeds in well-draining, loamy soil. Miyashige White Daikon Radish - This variety is often shredded and used in sushi, although there are many dishes that are enhanced by their light, slightly spicy flavor. The mature radishes are pickled or cooked, or added to stir-fry dishes or soups for crunch. Sow the seeds after mid-summer or fall depending on your growing season. 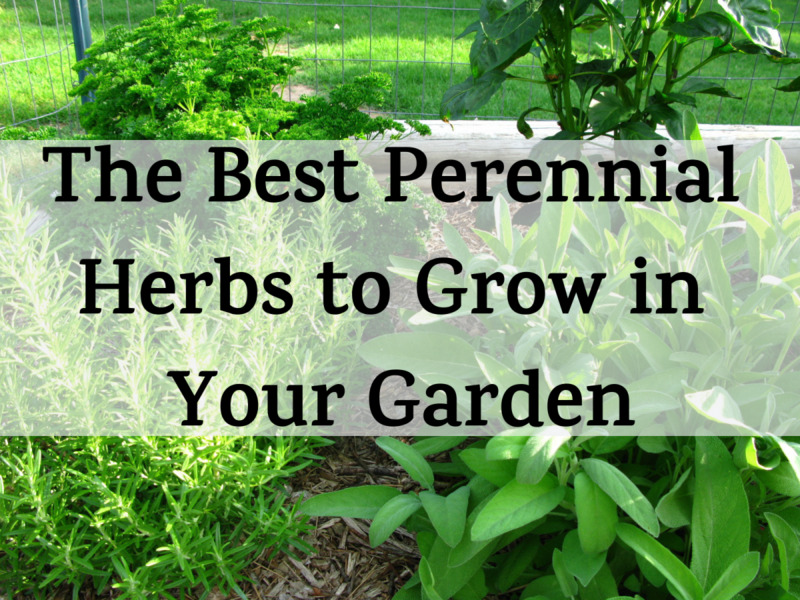 Harvest them when they are about a foot long and 2-3 inches wide. Their deep roots are also used as a cover crop to break up heavy soils. Minowashe White Daikon Radish- This is one of the largest of the winter radishes. It can grow up to two feet long with a flavor that ranges from mild to hot. The radishes are long, tapered, and white. They are great in many Oriental dishes. Their deep tap roots also will also help improve soil quality. 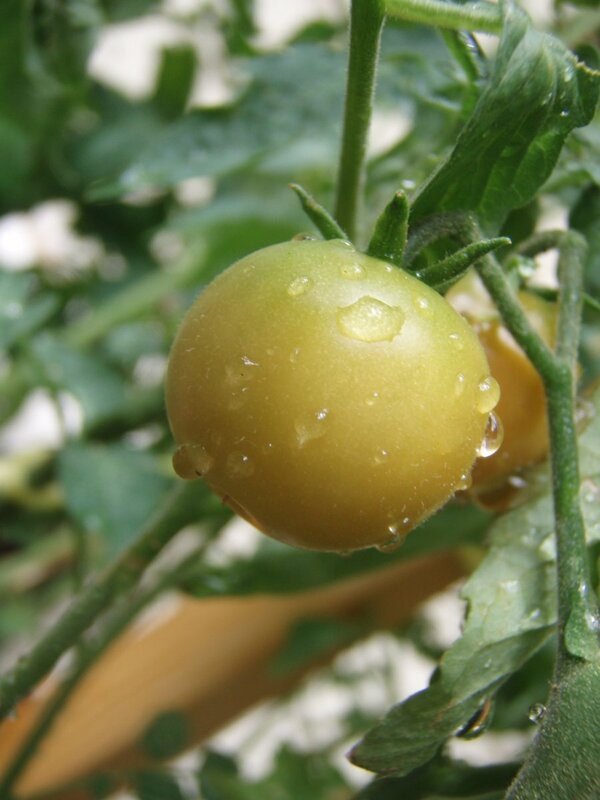 They are a moderately frost-tolerant vegetable that prefers full sun but can tolerate partial shade. 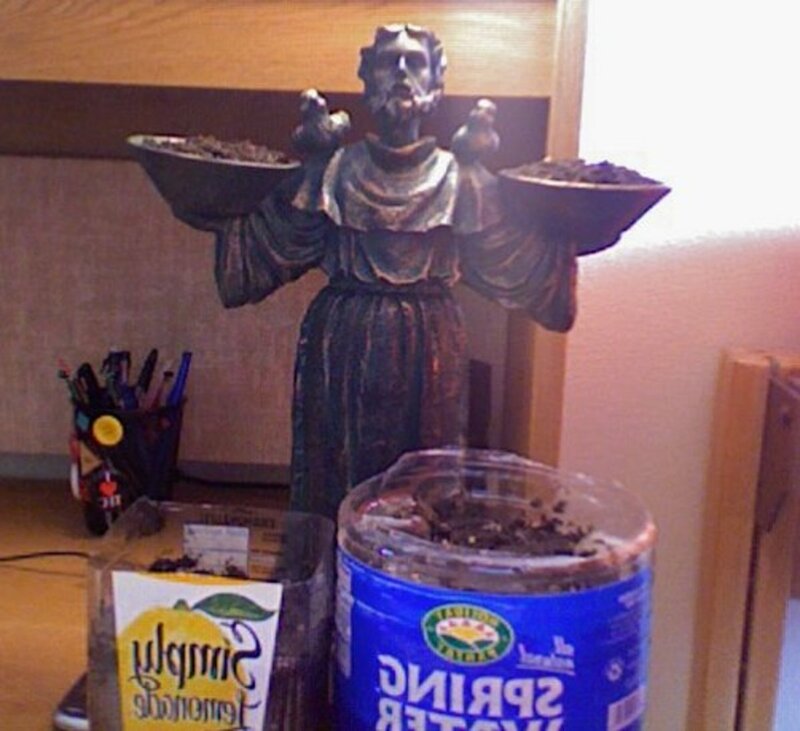 Plant the seeds in fertile, evenly moist soil that is free of rocks. 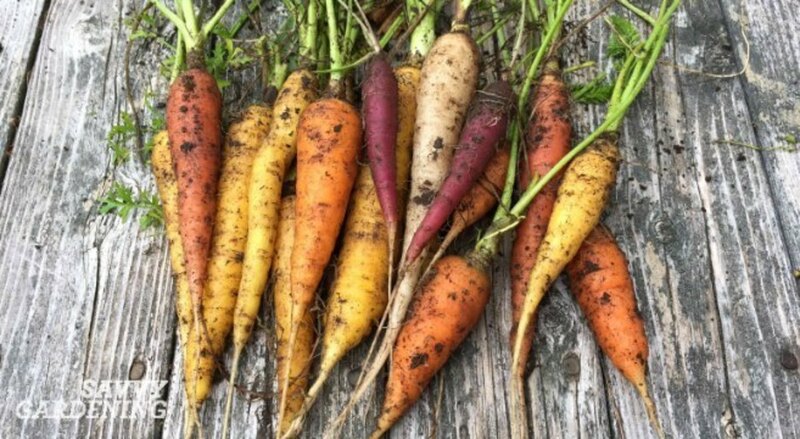 Carrots - These delicious vegetables can survive temperatures as low as 15 degrees Fahrenheit, although prolonged periods of cold will result in long, pale roots. Beets- Beets aren't exactly frost hardy but can tolerate some frost. They will, however, go to seed if temperatures are too cold. 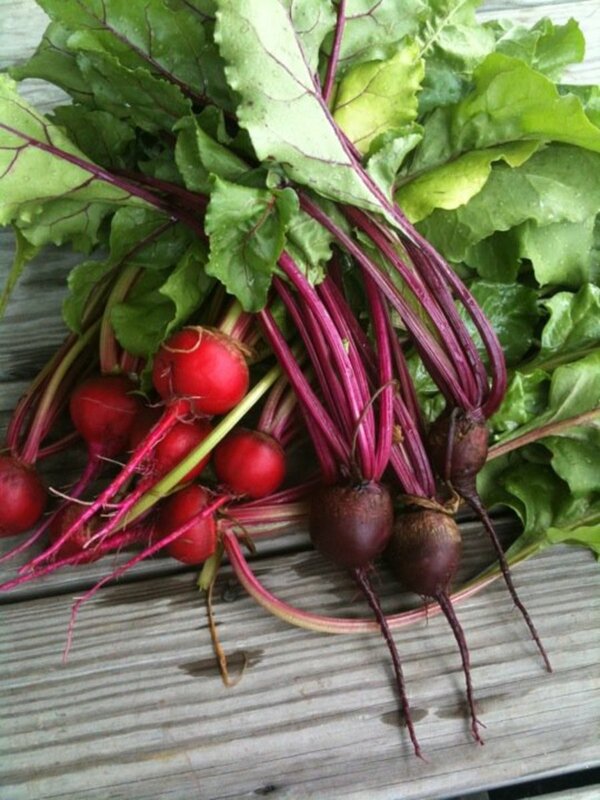 If you live in a mild-winter area, beets can be planted in late summer or early autumn (before the first average autumn frost). They take about two months to reach maturity (sometimes less) for harvesting. Beets can tolerate frost but will go to seed if temperatures are too cold. 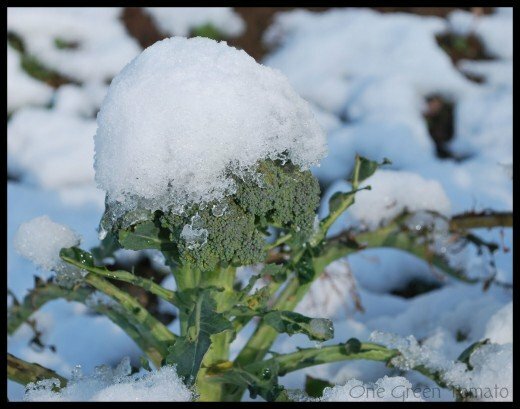 Broccoli - Broccoli is hardy to frosts and light freezing, and sensitive to the heat. 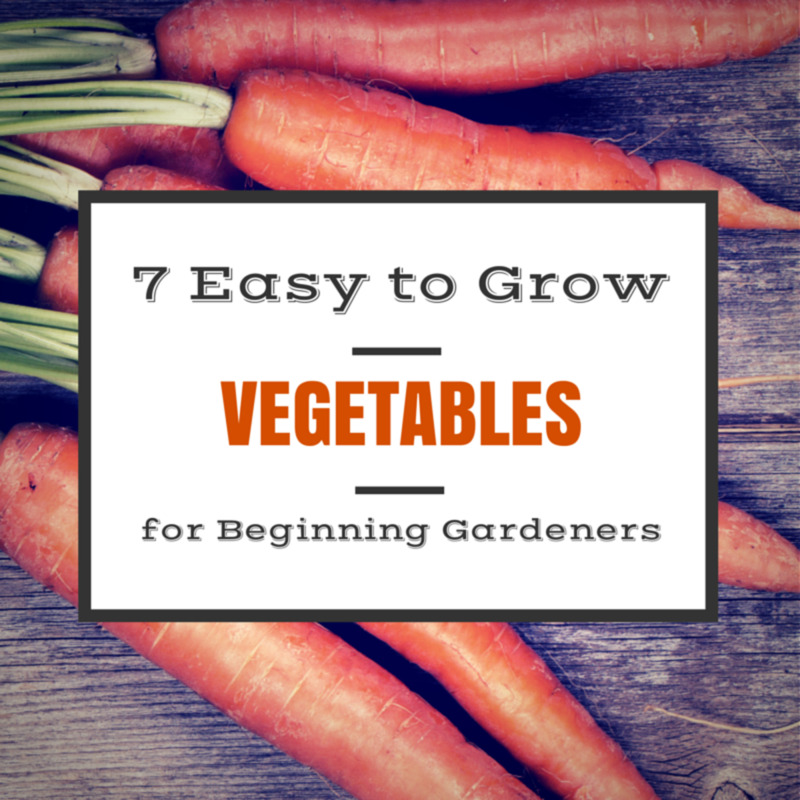 If the weather is too warm, it will flower quickly and won't produce an edible head so you will usually be more successful growing this vegetable in the fall when the weather is a bit more predictable. Green Onions (Scallions) - Winter green onions won't grow in the shade, so plan on placing them in a location that receives lots of sunshine. They can be planted any time the soil can be worked (usually from October to December in most climates) or two to three weeks before the first hard freeze. Green onions can withstand a light freeze and some snow. 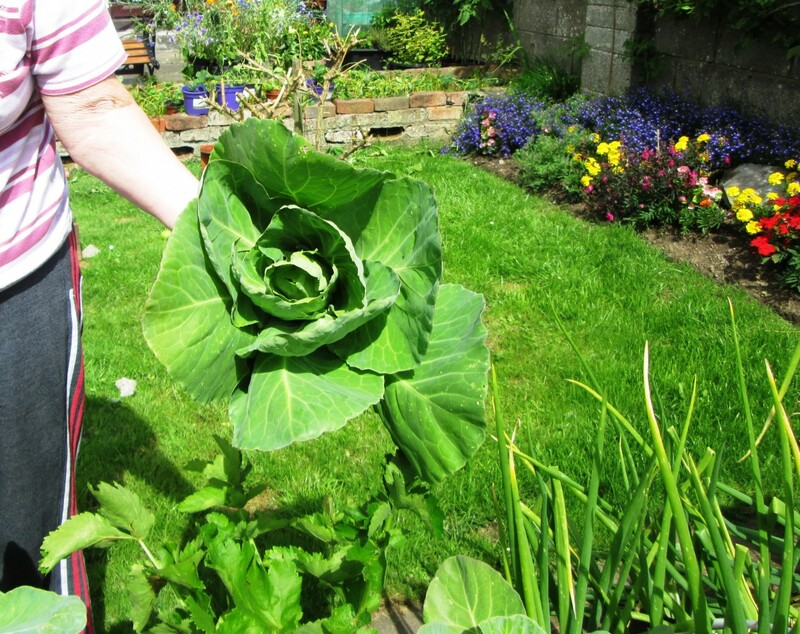 Winter Cabbage - Winter cabbages like Danish Ballhead or Huron have smaller heads and are harder. They are long-season varieties that can produce well into the winter months. For a fall crop, direct sow or transplant your seedlings in midsummer. 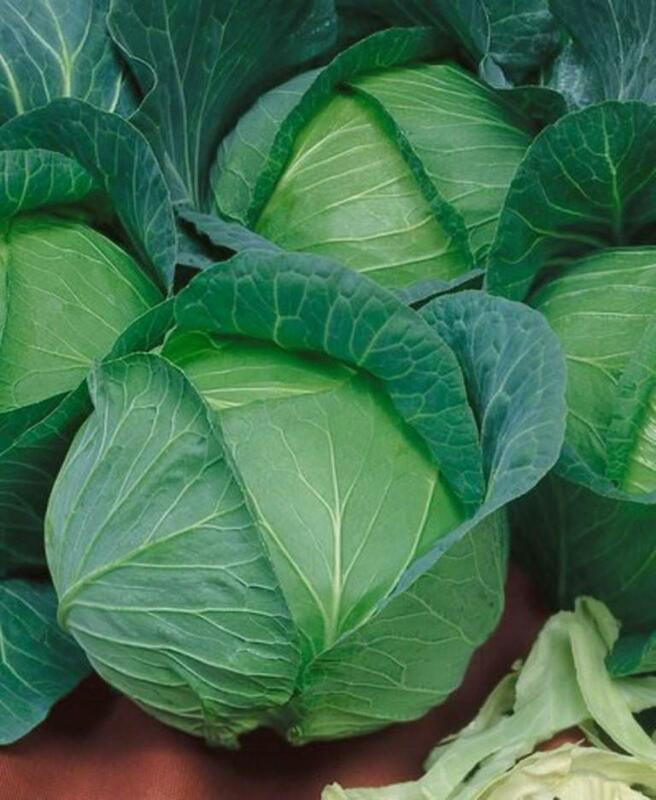 Danish Ballhead cabbage is a great winter cabbage to grow from seed. It produces solid, round heads that can reach up to about five pounds each. 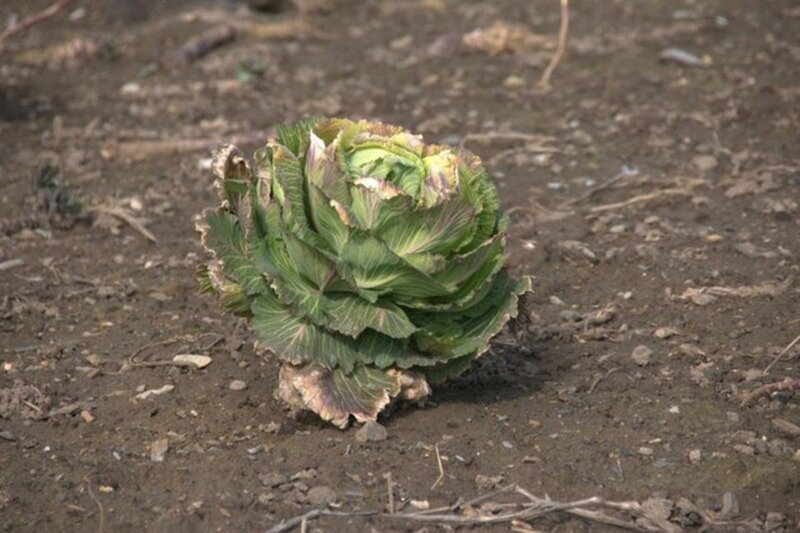 Planted from seed, this vegetable is ready for harvest in about 100 days. I am planting onions right now and hope to be able to harvest some delicious ones later. Thanks for your comments, and for reading! Very useful and informative article! 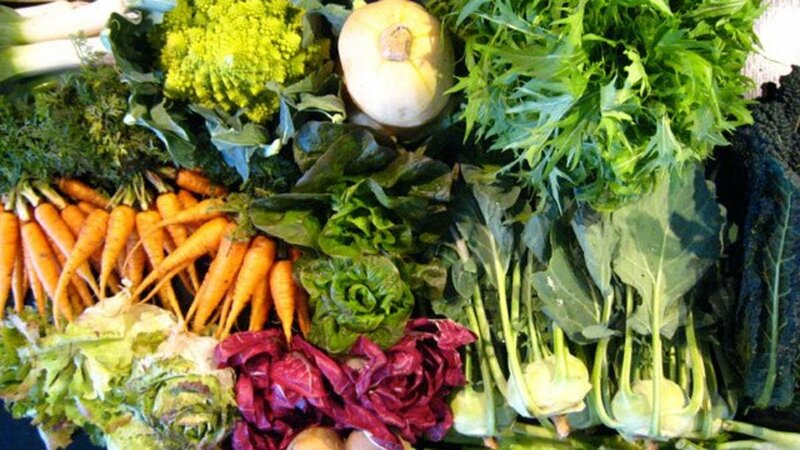 I like all the winter vegetables and fruits, especially carrots, spring onions, radishes etc. 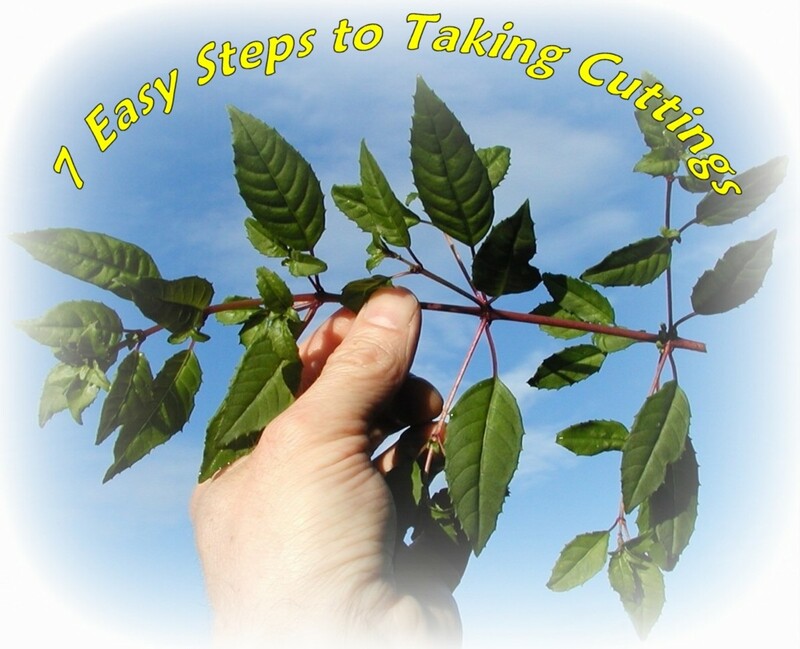 Thanks for sharing this well written and explained article about Winter gardening.